Although auto shops are just a stone’s throw away in Fontana or San Bernardino, it’s best to head straight to us. 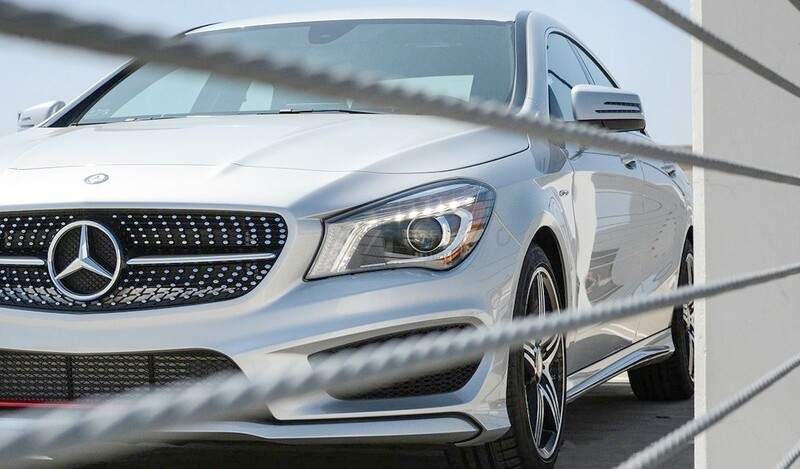 Mercedes-Benz vehicles perform dynamically, but require expert attention to do so. You can count on OEM parts and highly skilled technicians, making Mercedes-Benz of Ontario one of the most reliable spots for Mercedes-Benz service in Ontario, CA. All you have to do is provide your Service Adviser with your current cell phone number and email address. When your Mercedes-Benz services have been completed, you will receive a link via text for online payment. When you are ready, text the word “PICKUP” 45 minutes prior to your arrival and we will have your vehicle staged and ready for you.